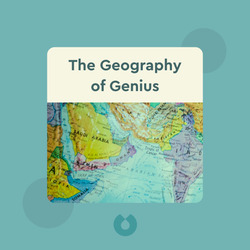 The Geography of Genius (2016) takes you on a journey around the world to places that have been at the epicenter of golden ages of creativity. 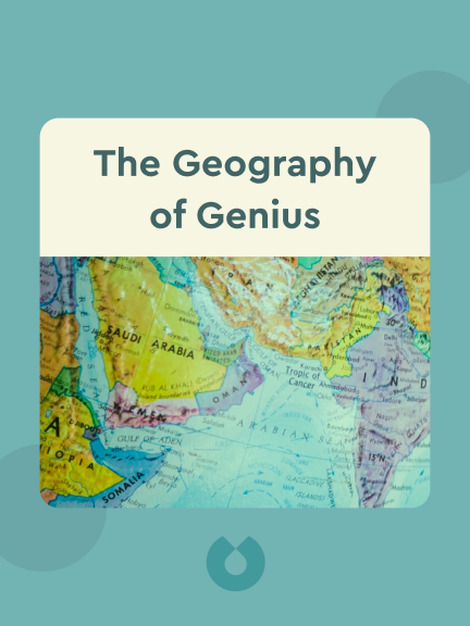 You’ll discover what made these places so rich in human genius. Eric Weiner is a writer, columnist and public speaker. He is also the author of the New York Times bestseller The Geography of Bliss.